This compilation of stories will touch the reader's soul with the funny moments and sentimental times shared by mothers and daughters. 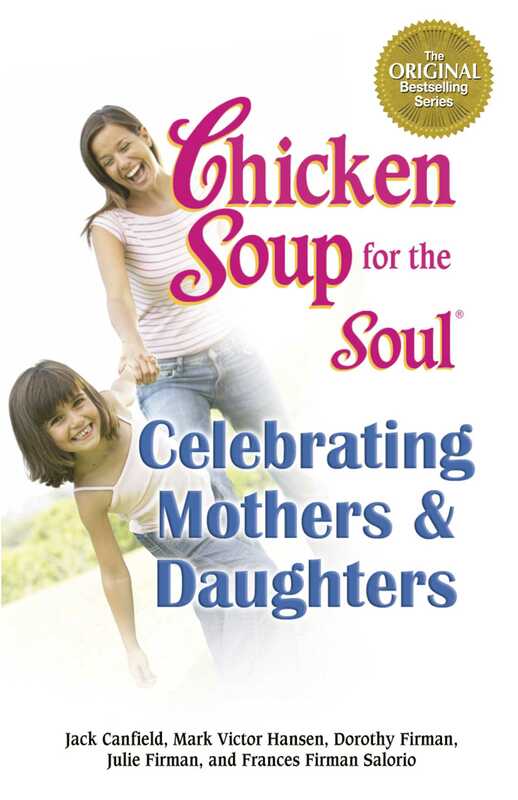 Chicken Soup for the Mother & Daughter's Soul II includes stories about young women leaving home for the first time to attend college, how mothers and daughters at odds with each other learn to forgive and forget, and how one daughter comes to terms with saying goodbye. The relationship a mother and daughter shares is at times difficult, but in the end, it can be one of the most precious.